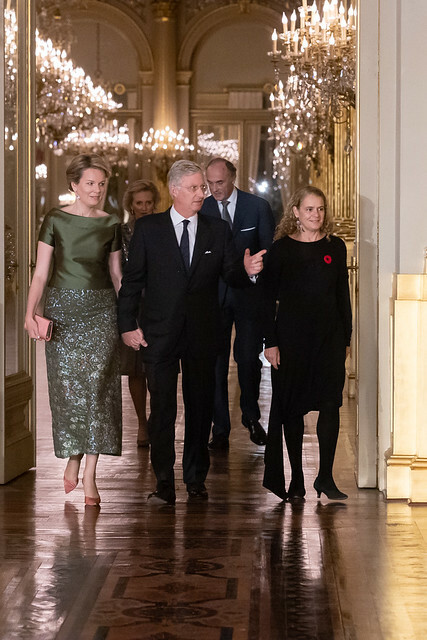 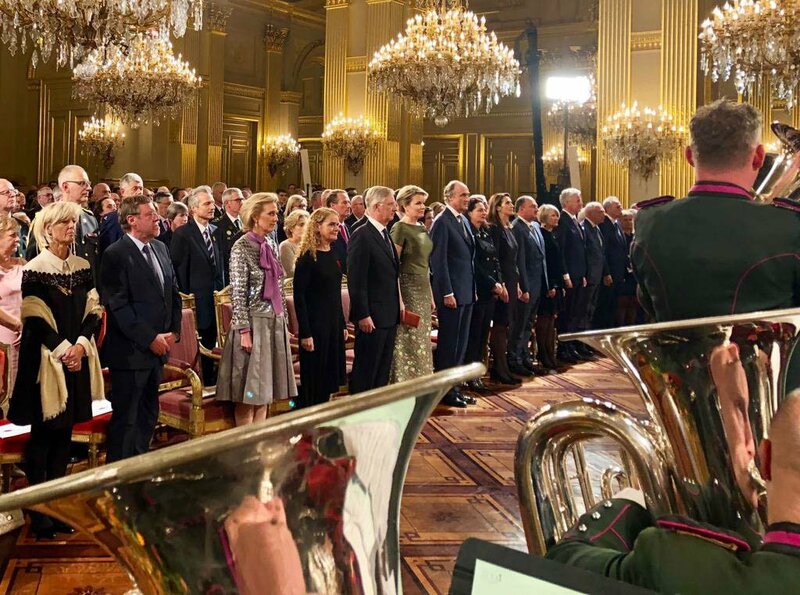 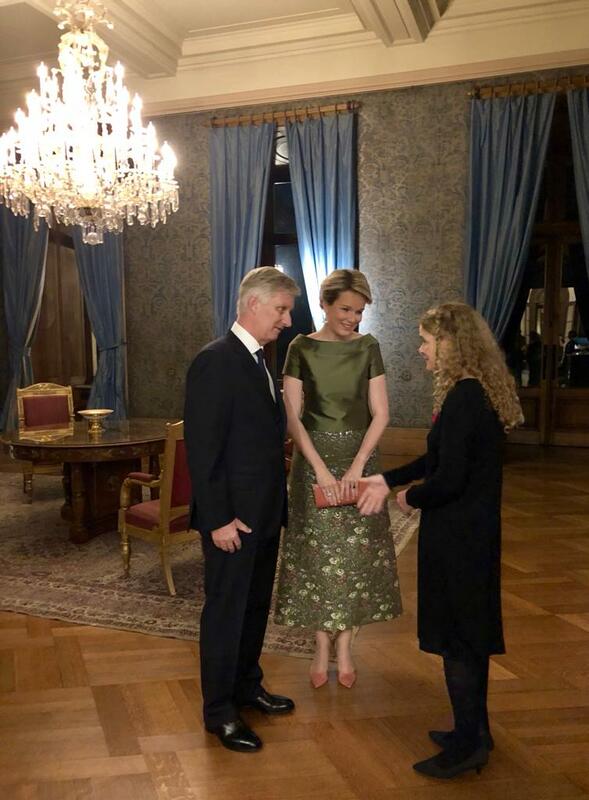 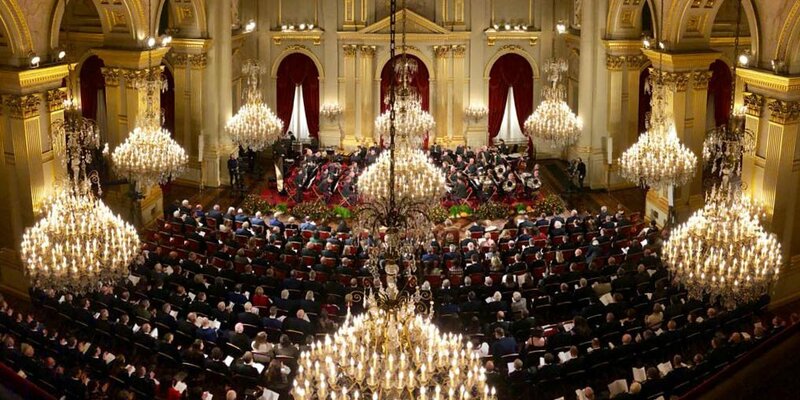 To commemorate the centenary of the end of the First World War, king Philippe & queen Mathilde hosted a gala concert at the royal palace in Brussels, in the presence of Canadian governor general Julie Payette. 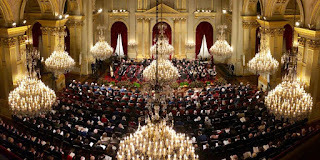 They were accompanied by princess Astrid and prince Lorenz. 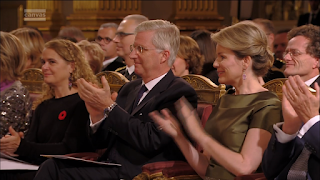 A large part of the audience were persons who helped to enable activities concerning war, peace and remembrance the past 4 years. 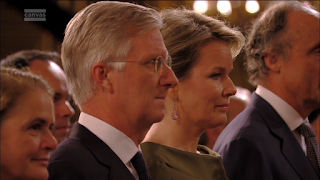 Expo "Macht en Schoonheid. De Arenbergs"